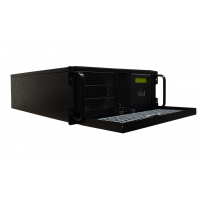 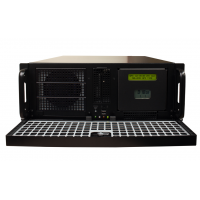 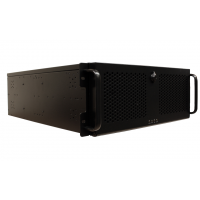 A standalone version of the NTS-4000-R rackmount units. 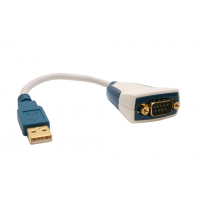 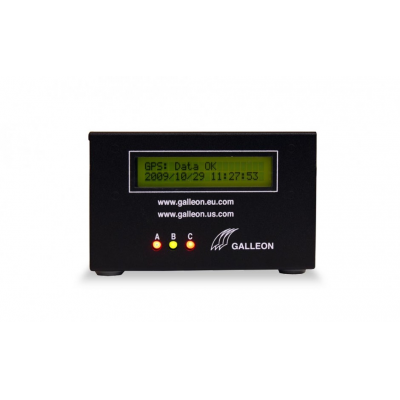 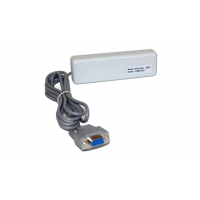 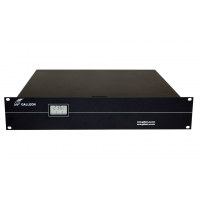 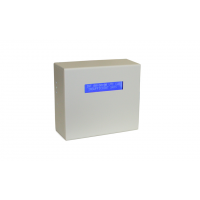 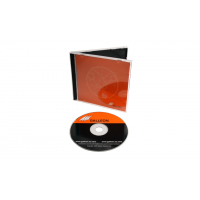 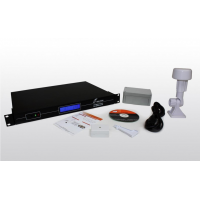 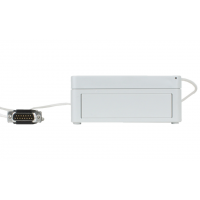 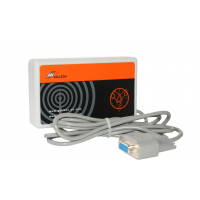 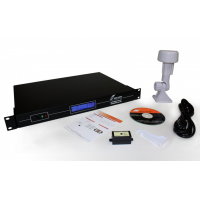 The NTS-4000-S GPS Server is an entry level dedicated NTP server for TCP/IP networks, built using Galleon Systems proprietry operating system, provides a complete solution for synchronising the time across computer networks. 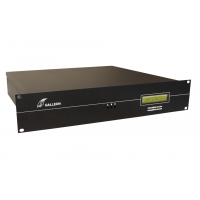 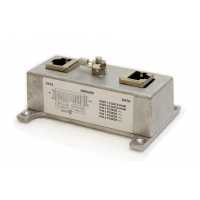 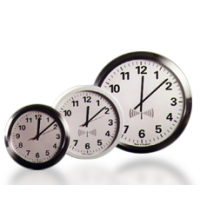 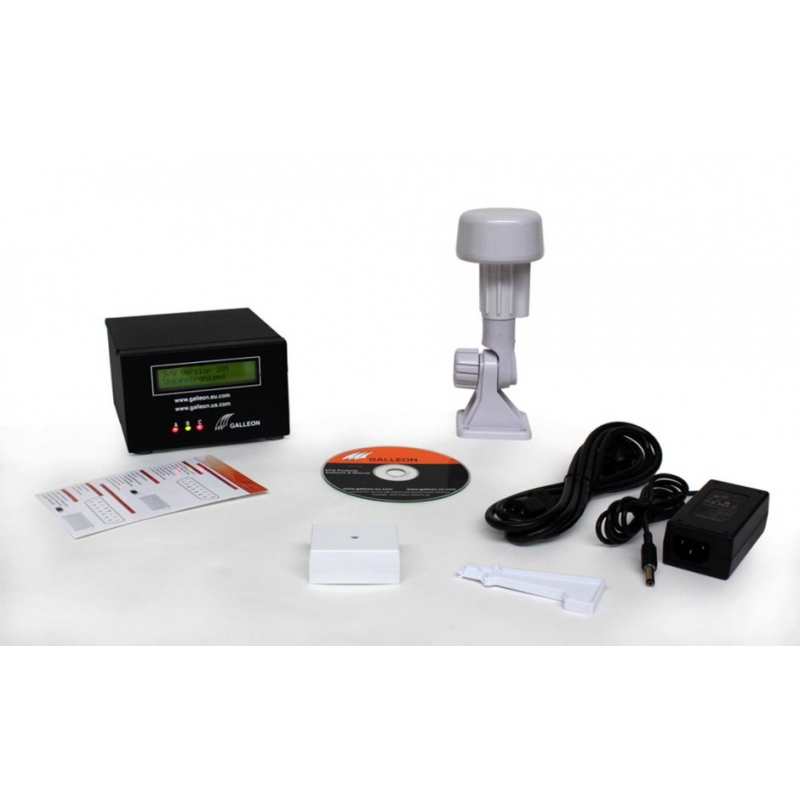 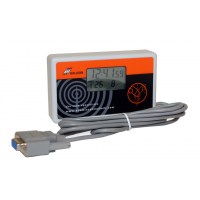 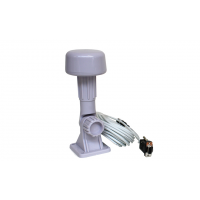 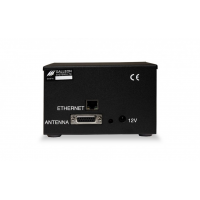 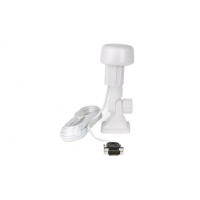 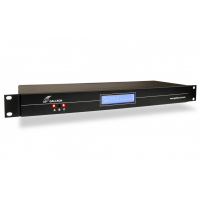 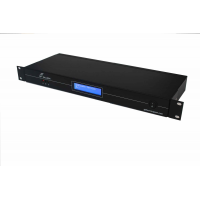 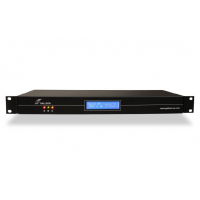 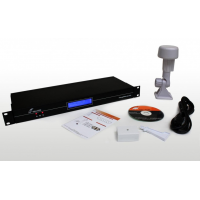 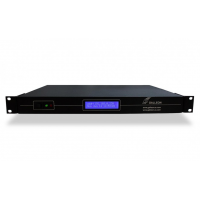 The NTS-4000-S Time Server series combines either an MSF (radio) or GPS receiver with an embedded solid state controller and is configured and managed via a network interface. 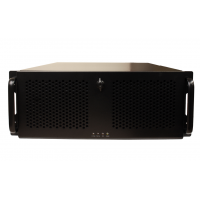 The IP address of the unit can be configured automatically using DHCP to assigning an IP address or a fixed IP address can be used. 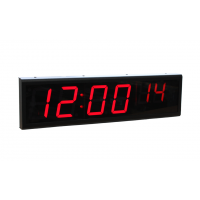 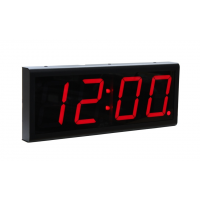 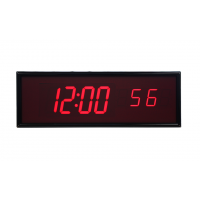 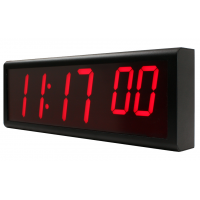 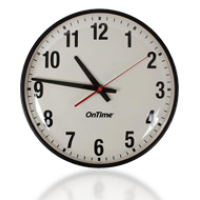 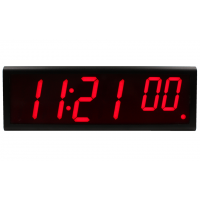 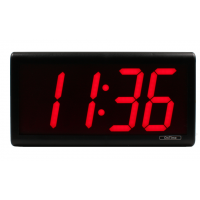 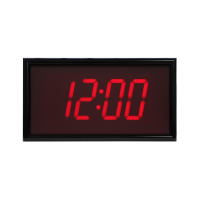 A display on the front of the unit shows run-time information for both the signal reception and time output.